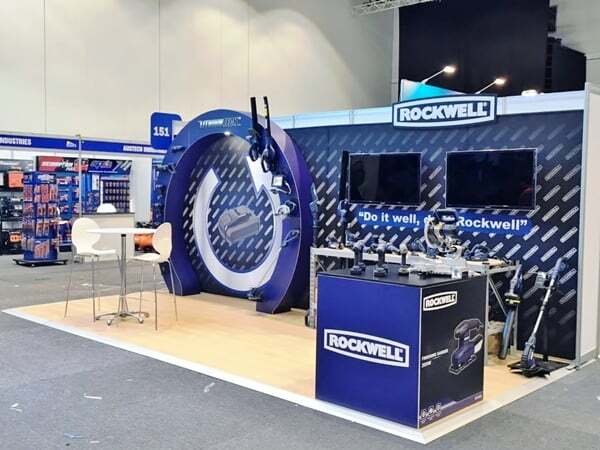 The Skyline team have had the pleasure of working on a range of portable and custom display solutions for varying environments recently. Take a look at the projects we are featuring this month. 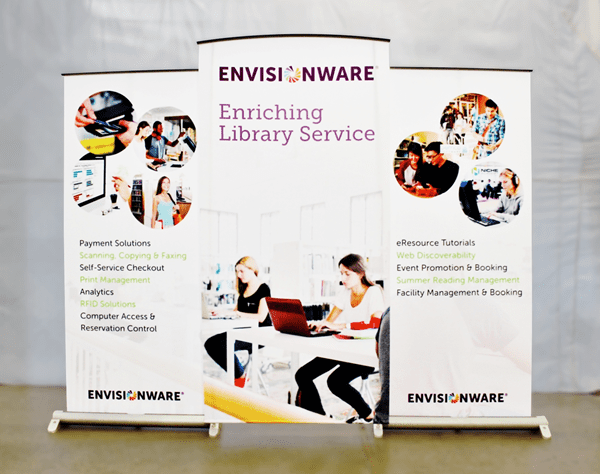 Stretch Fabric Back Wall Display with a Custom Circular SkyTruss Feature and Show Services. 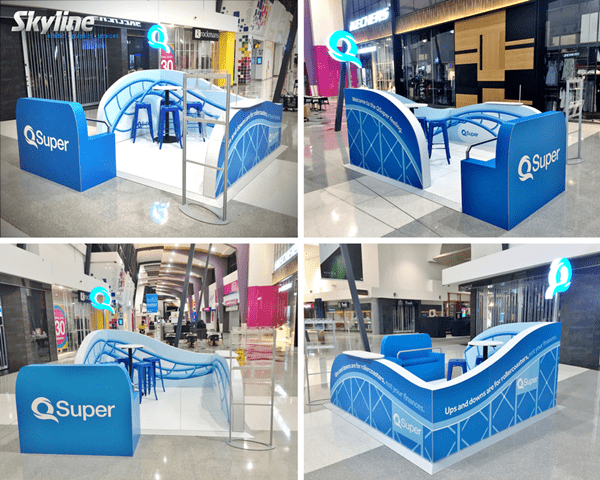 Custom Pop-Up Booth for Shopping Centre Promotions. 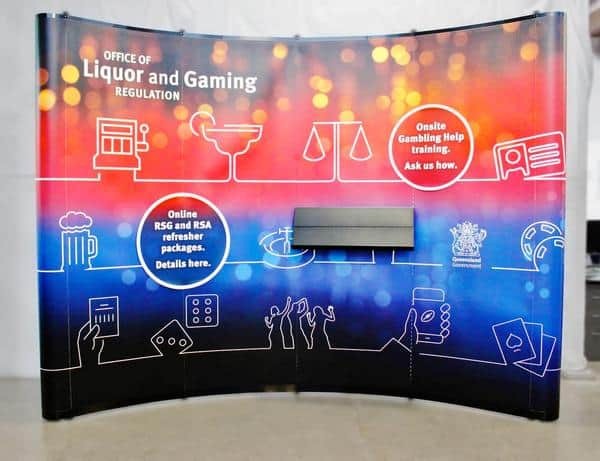 Myriad Back Wall Display System.